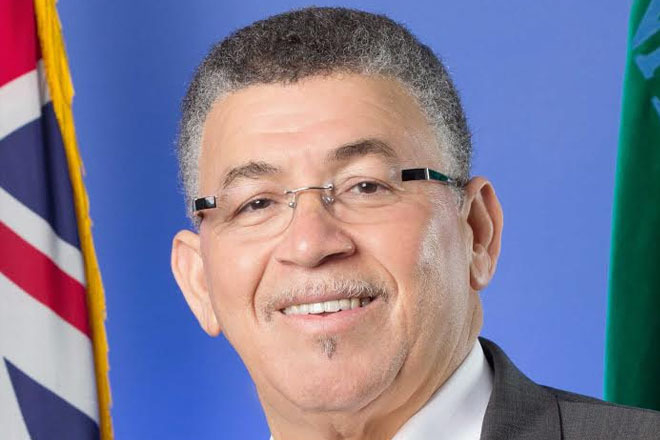 Former Opposition Leader McKeeva Bush will be the next premier of the Cayman Islands, after striking a deal with eight independent candidates who won seats in last week’s general election just hours after announcing that his Cayman Democratic Party (CDP) would join forces with the incumbent People’s Progressive Movement (PPM) to form a new government. Bush, who served as premier from 2009 to 2012, heads the CDP which won only three of the 19 seats in the Legislative Assembly in last Wednesday’s polls. The PPM of former Premier Alden McLaughlin had won seven seats, and with no outright winner, negotiations were being held among the parties and Independent candidates with the aim of forming a coalition government.